Why Am I Bored Without Alcohol? You did it! You made the decision to quit drinking and you’re sticking with it. There’s more money in your account, you’re sleeping better, you feel better and there’s all this glorious time at your disposal. 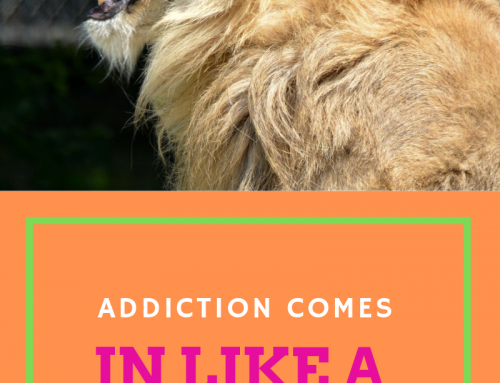 You should be euphoric, but instead you find yourself asking – why am I bored without alcohol? You might also be bored without alcohol because you do have more time on your hands now. You use to spend this time drinking and not remembering what you were doing. You’re sleeping better now, waking up refreshed and probably earlier so there’s just more hours in the day for you to fill up. 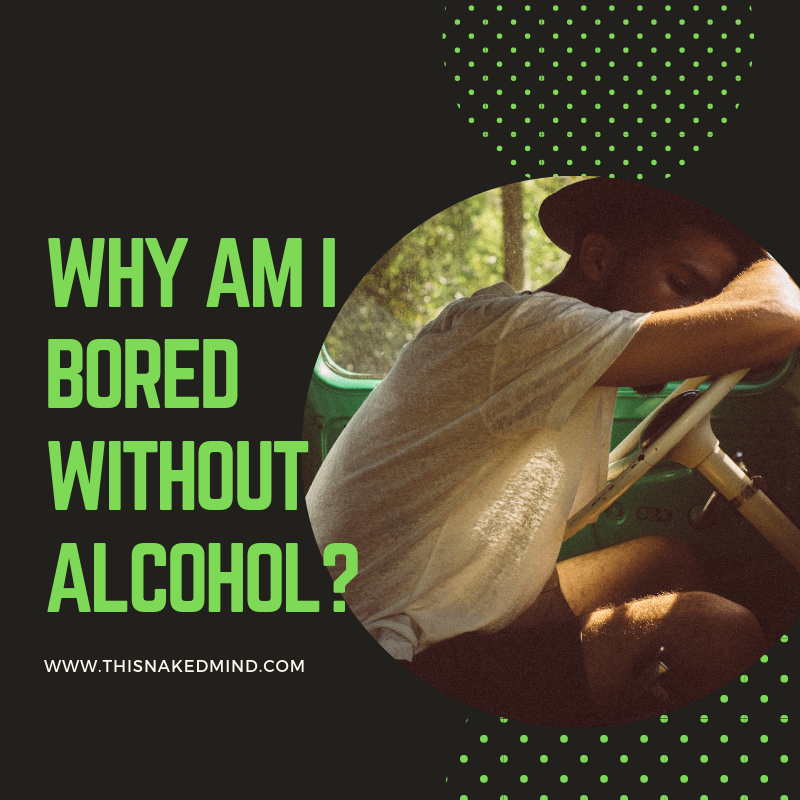 It’s common to be bored without alcohol if your entire life revolved around it. So if all of your friends, activities and social outings were centered around alcohol, it’s common to now be bored without it. You’re in this unique space where you get to discover what and who truly fulfills you. You don’t need to rely on false reality and fake friends anymore. 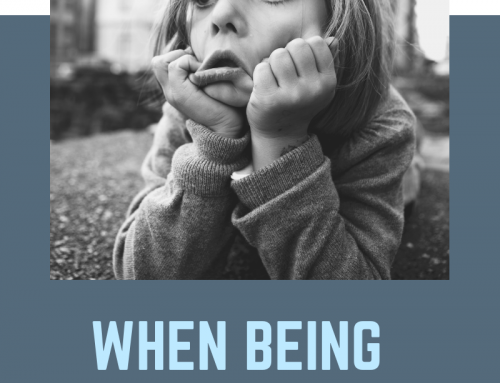 Learn more about why you’re bored without alcohol and how to get past that. 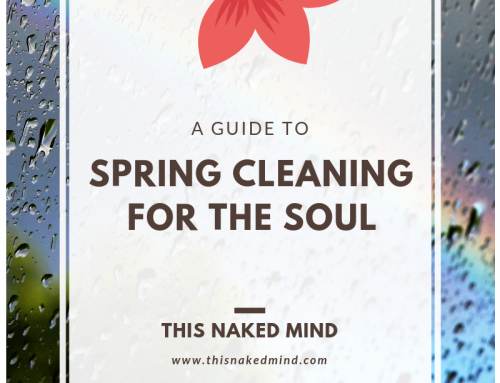 Start reading This Naked Mind for free today. Take your newfound combination of more time, more money and more energy and do something with it. Stop being bored without alcohol and start trying new things. What do you want to learn to do? Speak a new language? Roller Derby? Sailing? There’s nothing holding you back. Sign up for that 8am class on Saturday – you won’t be hungover so you can make it worry free! 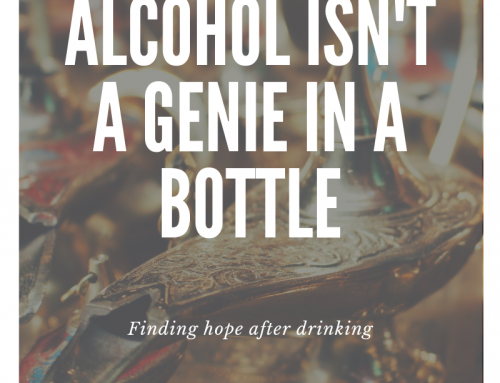 I had a hard time with this one, but one of the reasons I was bored without alcohol was that some of my friendships didn’t share anything other than a love of wine with me. I struggled because losing friends isn’t pleasant but once the wine was gone – so was our friendship. 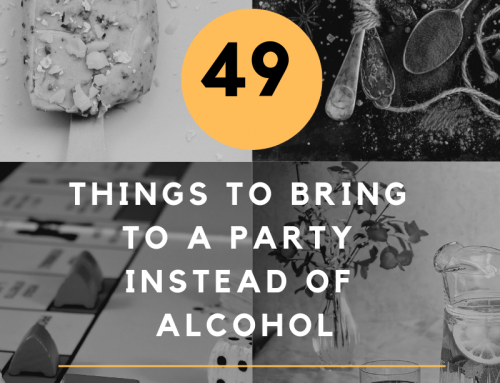 Luckily – my new activities also led to new friendships that shared an interest beyond booze. This is new. Anything new comes with a learning curve and sometimes a desire to turn back to the way things were. Remember life wasn’t more interesting with alcohol. You were just living it slightly pickled and numb. You weren’t experiencing anything fully. Pretty soon you’ll be wondering why you ever thought life was fun with alcohol!